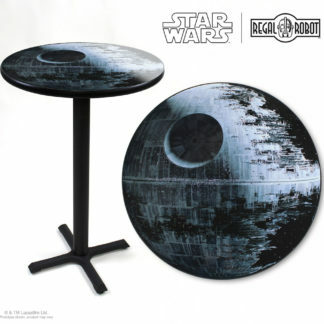 We created these custom Star Wars™ stools and table for a client’s home theater. 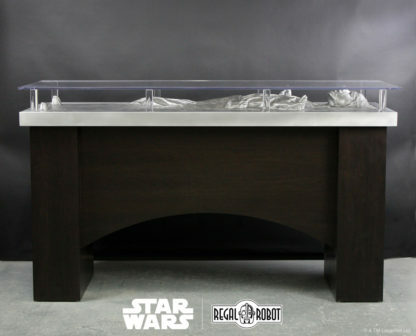 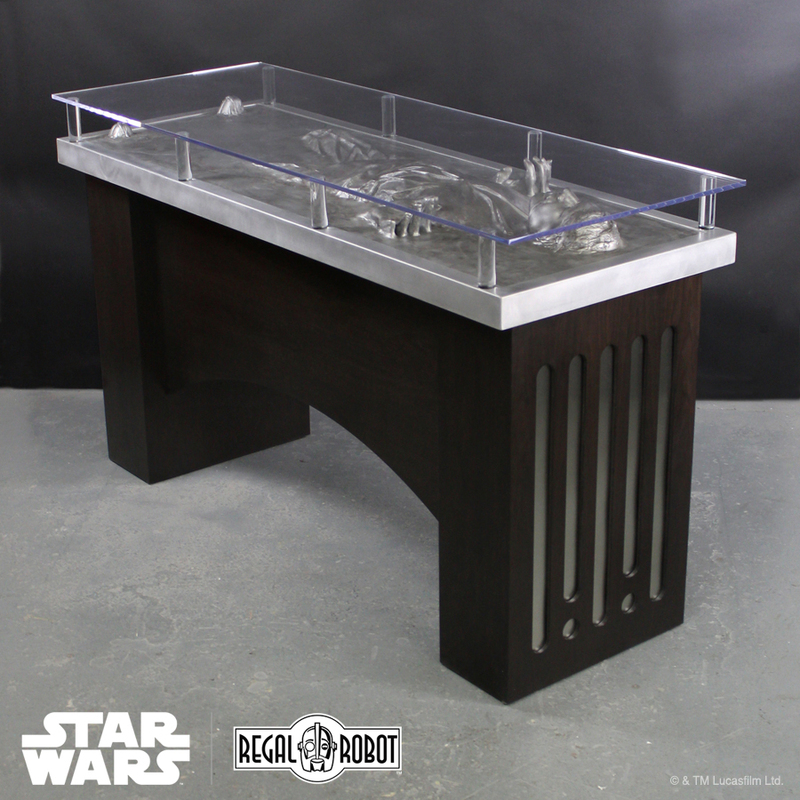 They requested a taller version of our famous Han Solo™ Carbonite Desk, extended to bar-height and with seating for two. 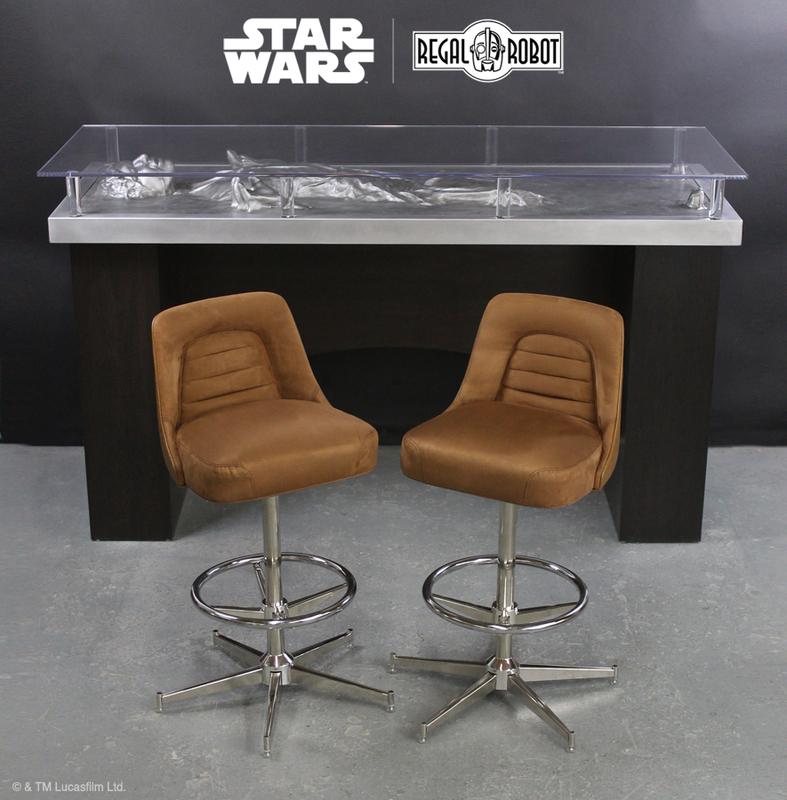 Using the same authentically styled fiberglass and metal Han Solo™ in Carbonite top, we added height, space between the uprights, and finished it in a darker, rich espresso stain. 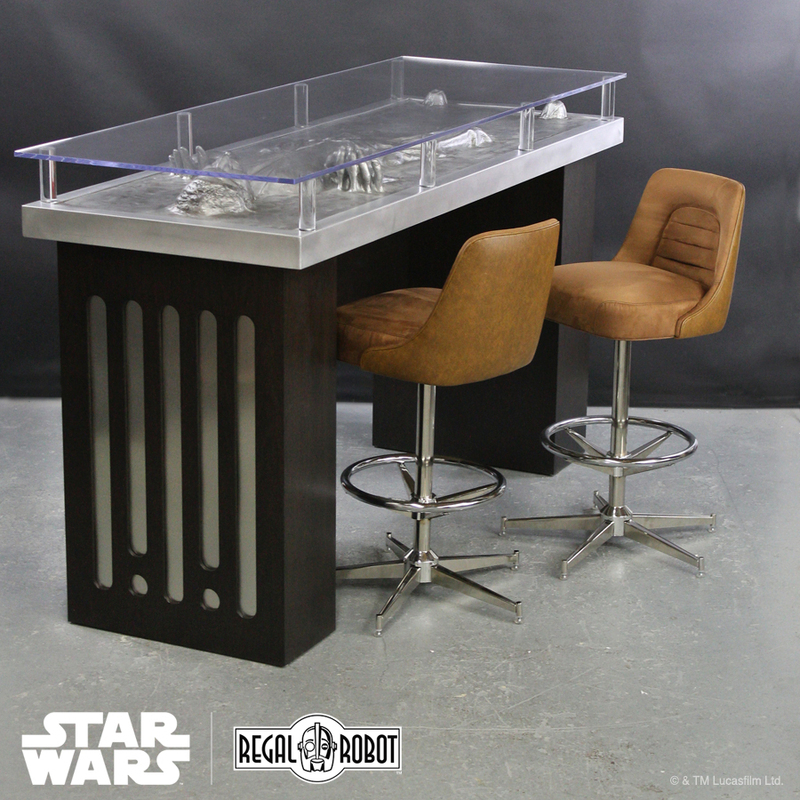 To pair with this amazing table, we created two stools inspired by the pilot seats seen in the cockpit of the Millennium Falcon™. 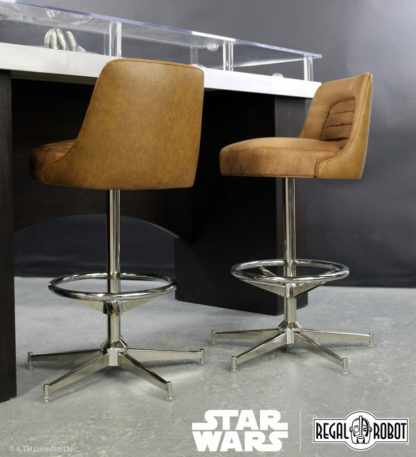 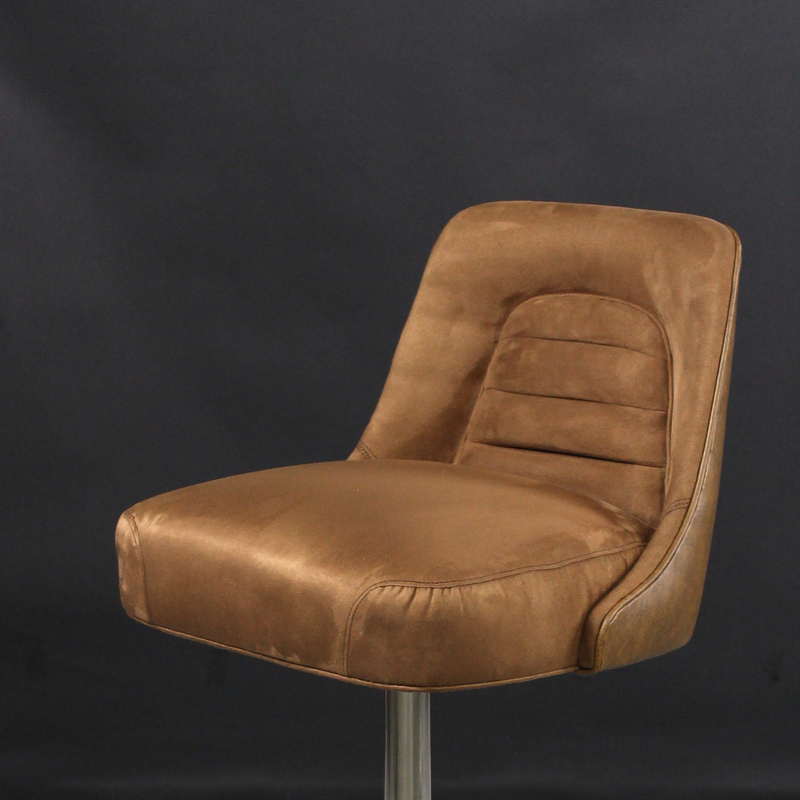 Each is also bar height, with microsuede fronts and faux leather backs in a style much like the originals seen in the films. 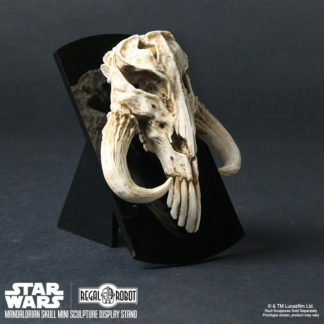 Want to discuss a custom creation for your home, office or fan cave? Fill out the form below to begin the conversation and learn what we can make for you!